Now that cannabis prohibition is ending, patients and other consumers are returning to the age-old practice of ingesting tinctures. For centuries, the most common way to consume cannabis was in the form of tinctures, which is the chemical essence of a plant dissolved in alcohol. Major U.S. pharmaceutical companies produced them beginning in the mid-19th century, before cannabis was removed from the U.S. Pharmacopeia. With the advent of the propaganda films Reefer Madness in 1936 and Marihuana in 1937, and the Marihuana Tax Act of 1937, production of cannabis medicine was stigmatized and made prohibitively expensive. The nation was headed away from natural botanical medicines to synthesized and purified drugs that could be injected or made into pills. Ironically, the federal government with its tincture ban encouraged users to smoke cannabis instead. Medical patients’ only real option became inhaling a hot gas containing carbon particles, rather than the far healthier method of adding a few drops of tincture to one’s tea. 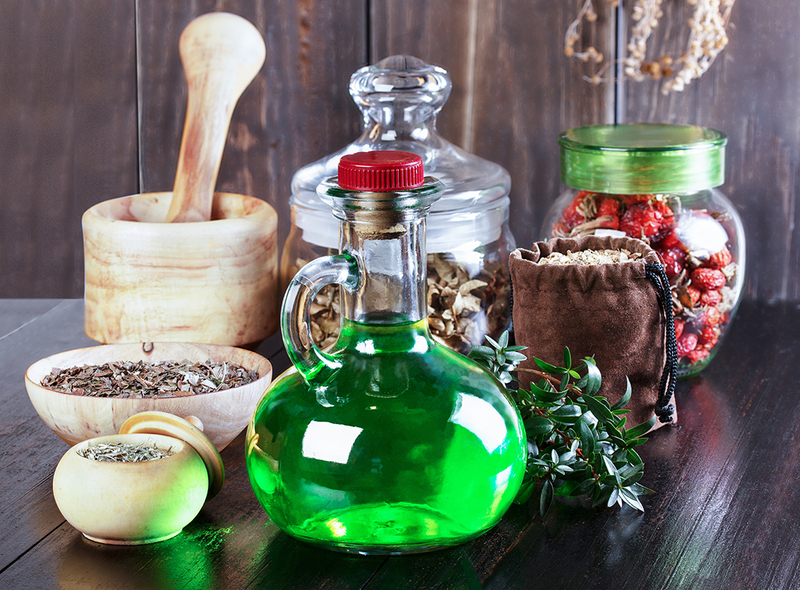 Making alcohol tincture at home can be extremely dangerous, because the alcohol and its fumes are highly flammable. 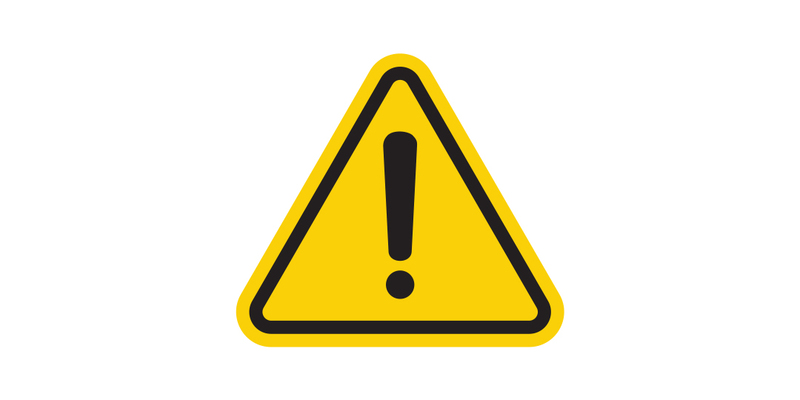 Explosions and house fires are unfortunately all too common when working with up to 95 percent pure alcohol or other flammable solvents. We do not recommend making tincture on the stovetop for this reason and because it takes forever, and the vapors can be overpowering. Speaking of taking forever, you can always do a cold extraction by placing your buds in a glass jar with alcohol and waiting for weeks. For those who wanted their medicine with some urgency but without the emergency, another way was needed to make the process kitchen-safe. 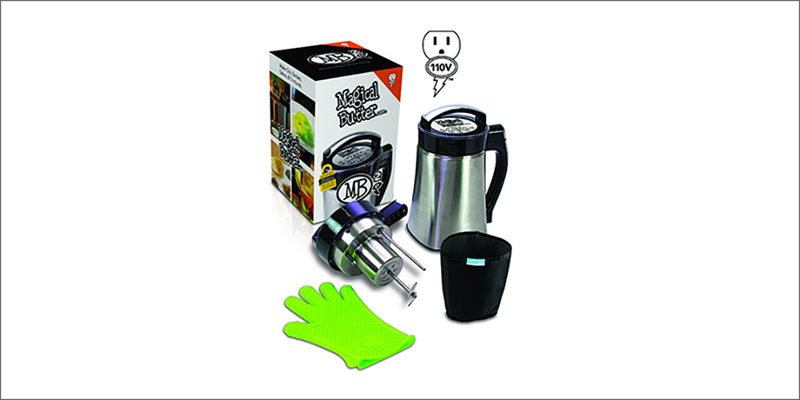 The MagicalButter botanical extractor is a self-contained device that easily infuses the active ingredients from herbs directly into butter, cooking oil, alcohol, even lotions. This machine makes the creation of herbal extracts at home totally user-friendly. The No Heat function on the MB is ideal for herbal tinctures and extracts that do not require heat for activation. The typical cold extraction uses at least ½ ounce of plant material to each cup (8 fluid ounces/240 ml) of grain alcohol. Place your ingredients inside, and push two buttons. It’s that easy. Ingesting food or beverages infused with cannabis is a different experience than inhaling it. The cannabinoids are metabolized differently when ingested than when inhaled, amplifying their effects and potency. 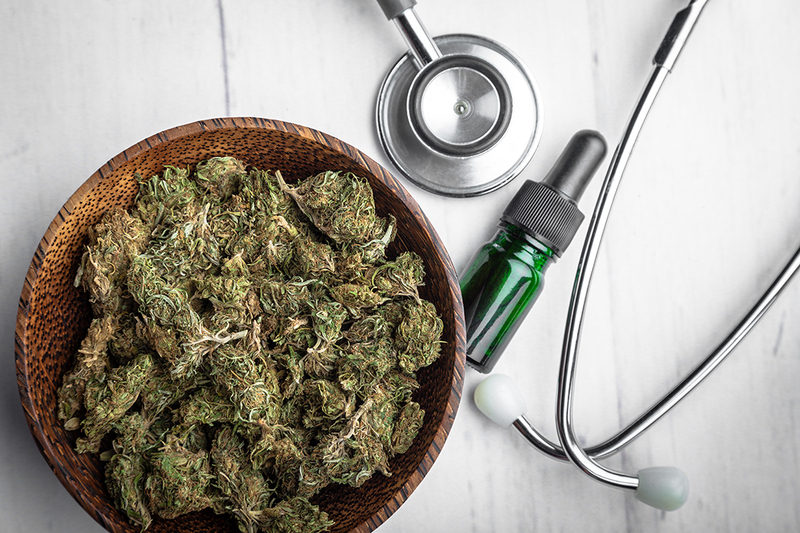 For this reason, longer-lasting therapeutic levels of cannabinoids are best achieved through ingestion rather than smoking, which affords more immediate, short-term relief. 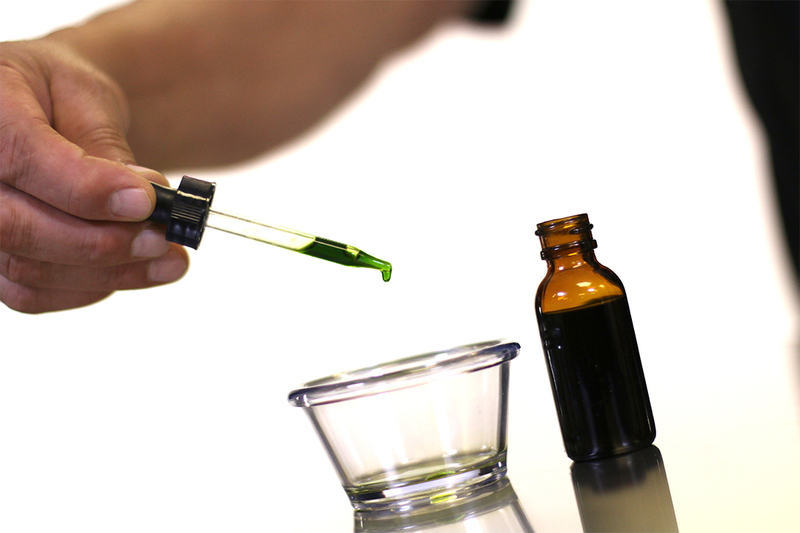 When new to ingesting cannabis extracts: Start low, and go slow. There are other ways of infusing butter, oils, and tinctures with herbs. But, traditional methods are risky and leave many variables to chance, including temperature control, cooking times, and how often to stir the mixture. The botanical extractor eliminates the guesswork. It transforms a complicated, hazardous, messy process into an easy, consistent, user-friendly experience that helps people “Eat to Treat”. A superior option for consistently getting full-spectrum cannabinoids in a healthy, easy-to-use form is to make a tincture from quality cannabis in the MB machine. Then press the 4 Hours/Tincture or 8 Hours button (8-hour tincture will have a stronger flavor and deeper intensity). After the cycle is complete, unplug the unit at the outlet, and remove the head of the appliance. Garyn Angel is an inventor, award-winning financial consultant, and CEO of MagicalButter.com. His company makes the botanical extractor he invented for infusing cannabis into foods and lotions. Angel is committed to cannabis law reform and was named to the CNBC NEXT List of visionary global business leaders for his work on legal marijuana. He is also founder of the Cheers to Goodness Foundation, a charity that helps “medical refugees” – mainly veterans and children – who need cannabis therapy when traditional treatment options have failed.